Perfect for your transitional wardrobe, these shoe boots are ideal for the spring and autumn. 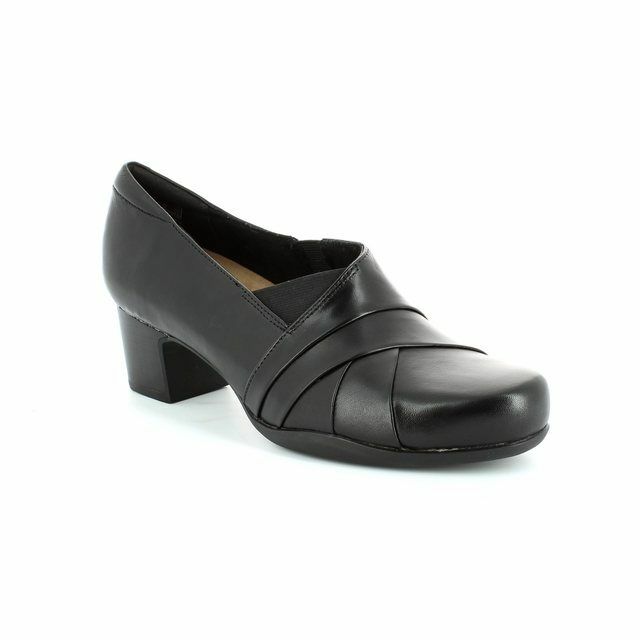 The 2436520007 MARCY from Jana is effortlessly stylish. 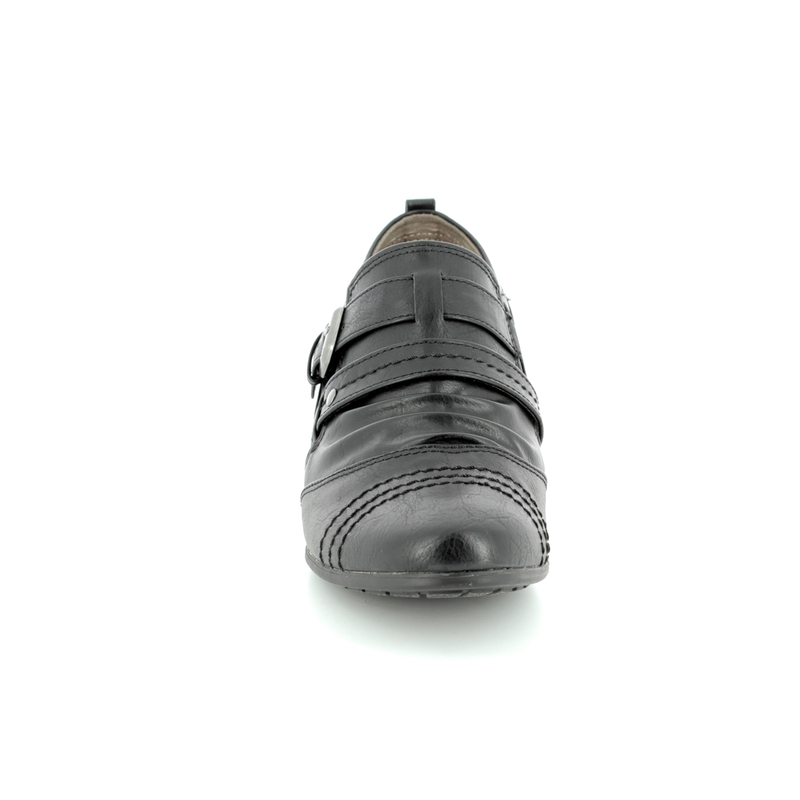 The black upper of these shoes is enhanced by the stitch detailing and straps over the foot. 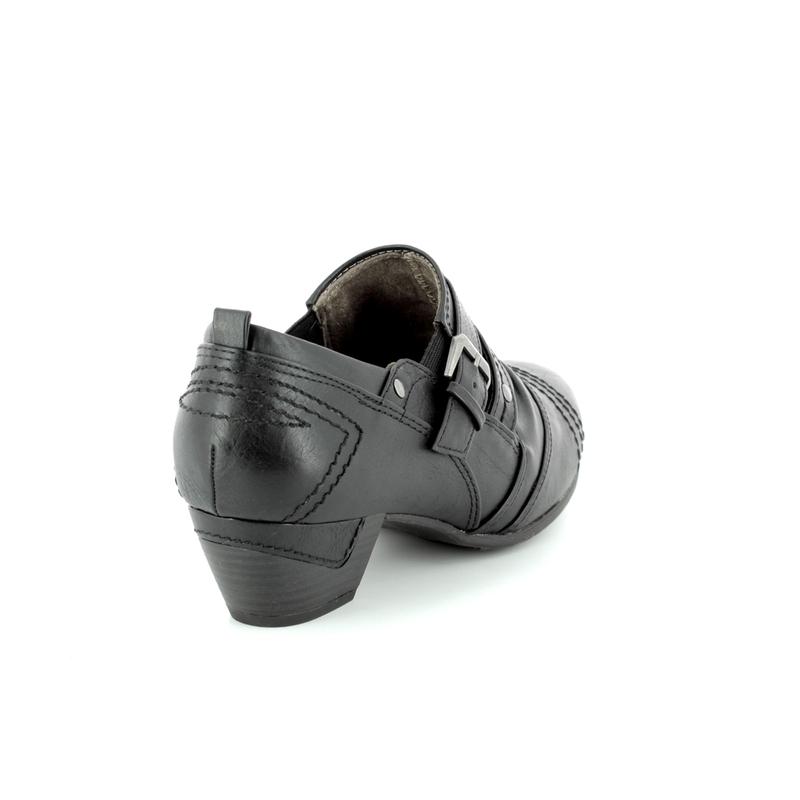 Jana have used a buckle fastening over the foot for a secure and adjustable fit while elasticated gussets allows these shoes to be slipped on and off with ease. 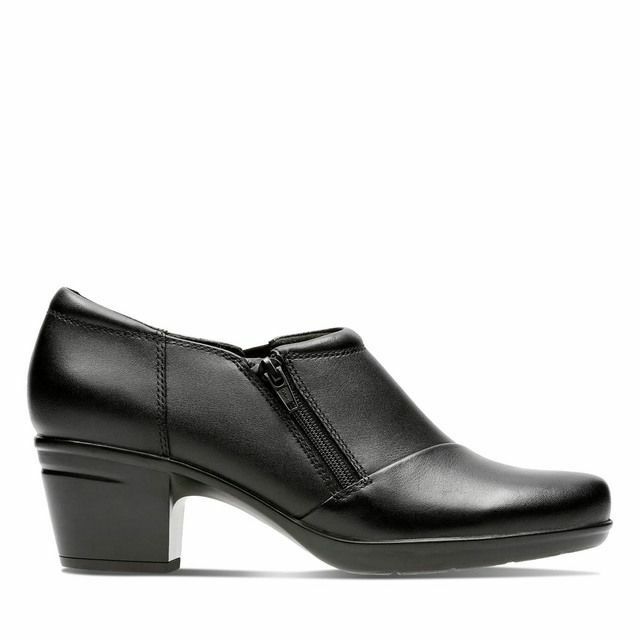 A low block heel makes these shoes feel more sophisticated, offering elevation and altering your posture to aid the appearance of the legs. 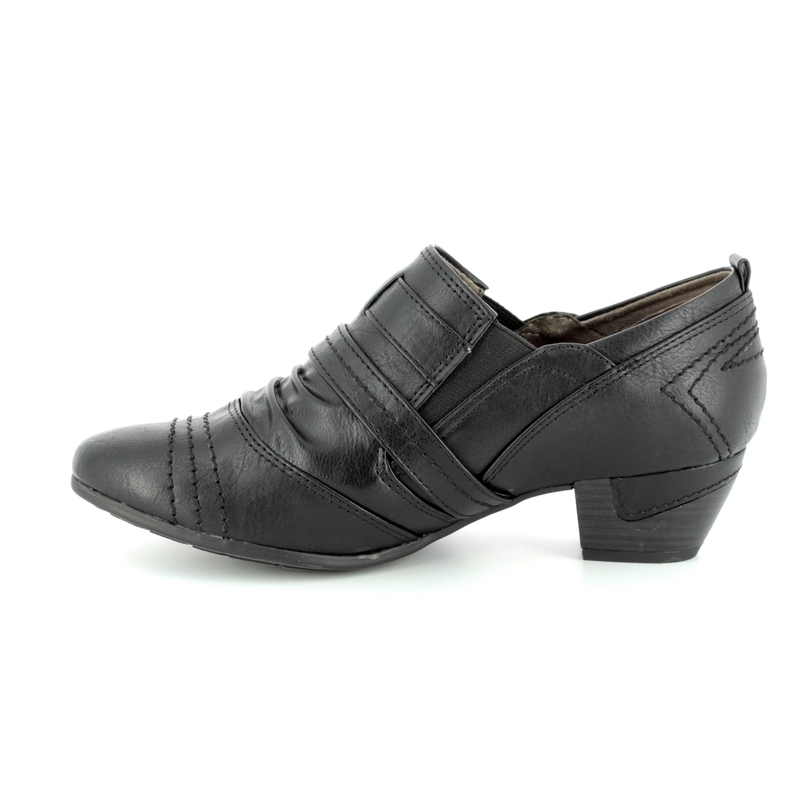 Paired with trousers for work or a skirt on days off, these shoe boots lend an effortless sophistication to your outfits. 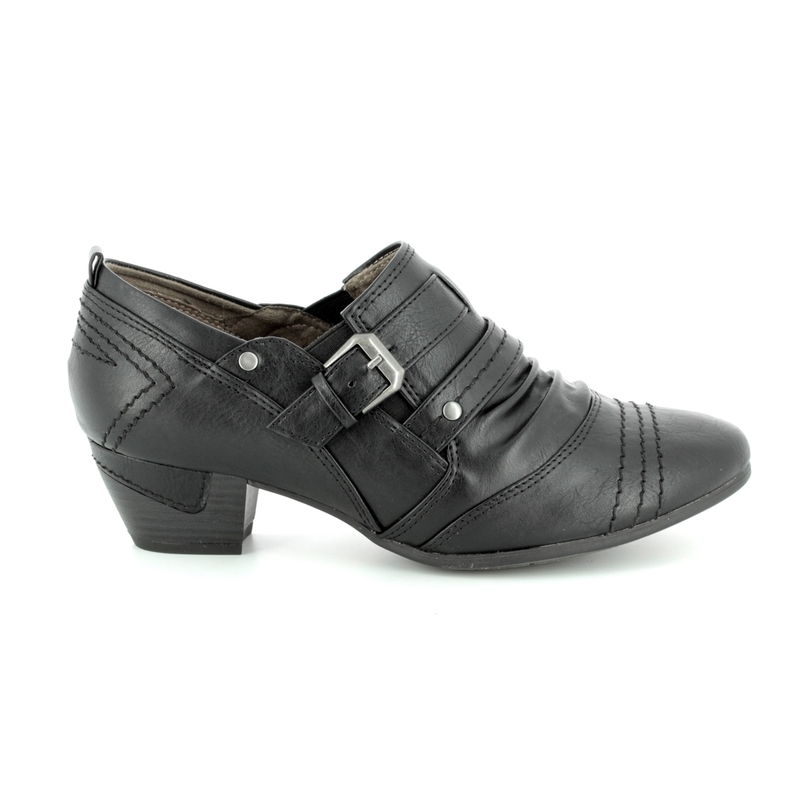 Buy your Jana ladies shoe boots from Begg Shoes, an official Jana stockist.